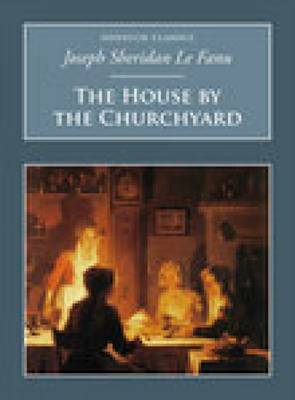 "The House by the Churchyard" is simply a triumph of style. From the outset, this particular work contrives to create an atmosphere of such uneasy foreboding, that the reader cannot help but be drawn in, despite any well-founded misgivings. This is one of the finest examples of literature of this kind, from a master of the art of the supernatural. It is a thrilling tale, and a haunting one. It is a tale that will not fade quickly from memory, but one which will challenge, and one which will ultimately delight.